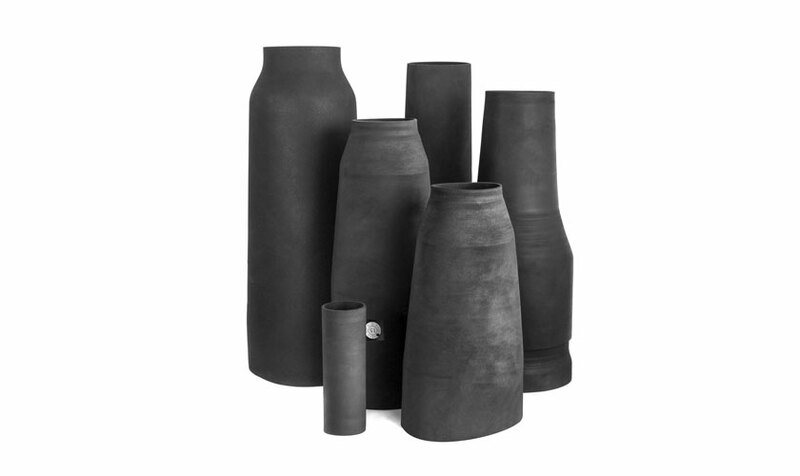 Rubber sleeves and buffers can be manufactured in a range of shapes, sizes and material to suit the application. 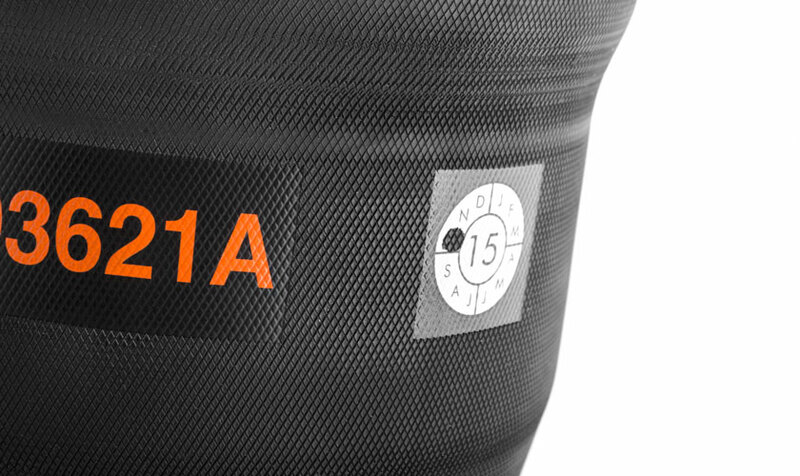 AB Pneumatics currently manufactures a range of rubber sleeves made to suit customer specifications. 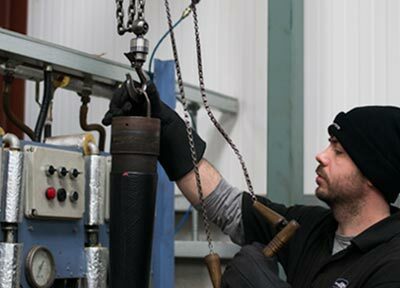 As we have a vast experience in producing rubber sleeves for airsprings we have developed over the last 8 years a wide range of vehicle shock-absorber sleeves. 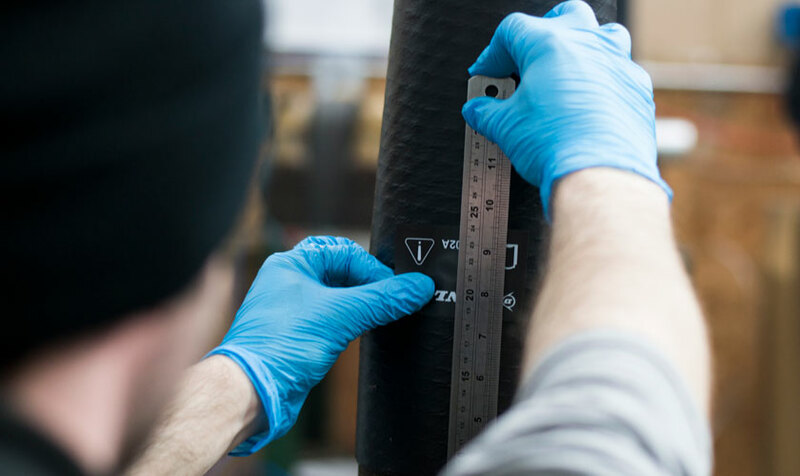 Our customer then uses these sleeves to produce an air suspension product for well know vehicles such as Land Rover and BMW. 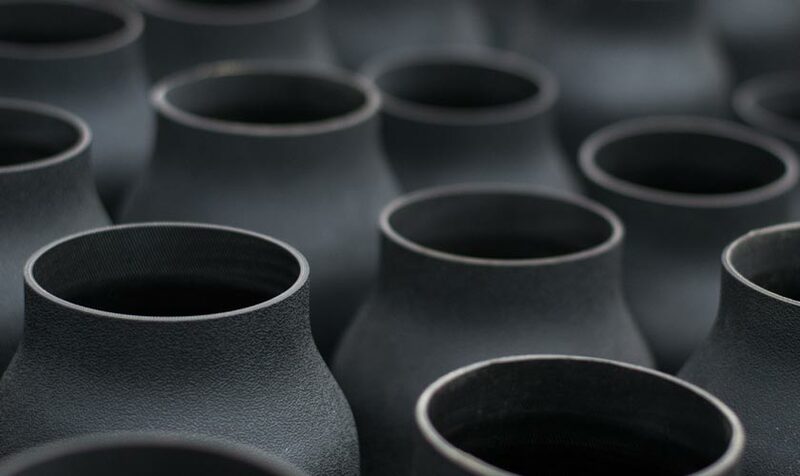 We can produce various shapes and sizes which is critical to the customer requirements. 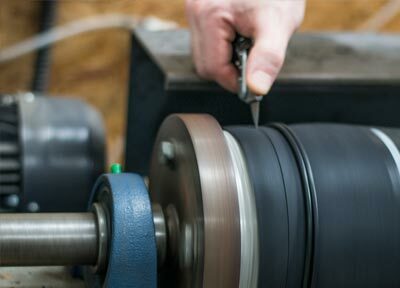 Specific tooling is designed and produced to manufacture these sleeves and all pre-production testing is carried out in-house. 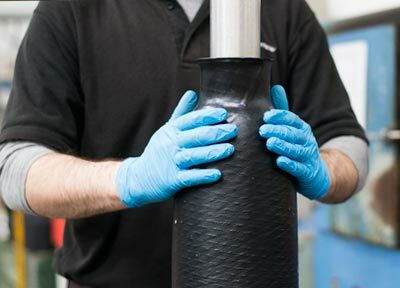 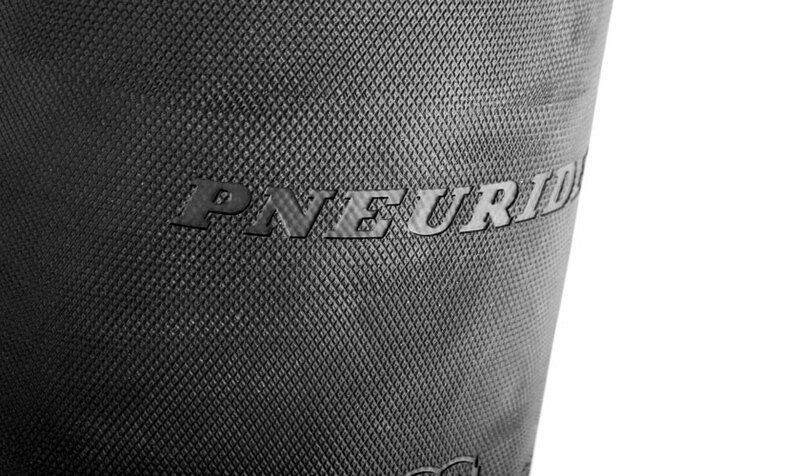 Currently we produce our sleeves in a special CR rubber compound with either a Nylon or Aramid fabric. 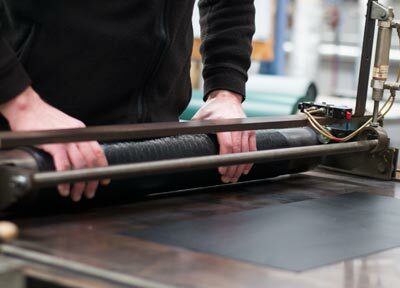 The factory is producing in the region of 500-600 sleeves per week but this is only at 30% of the potential capacity.